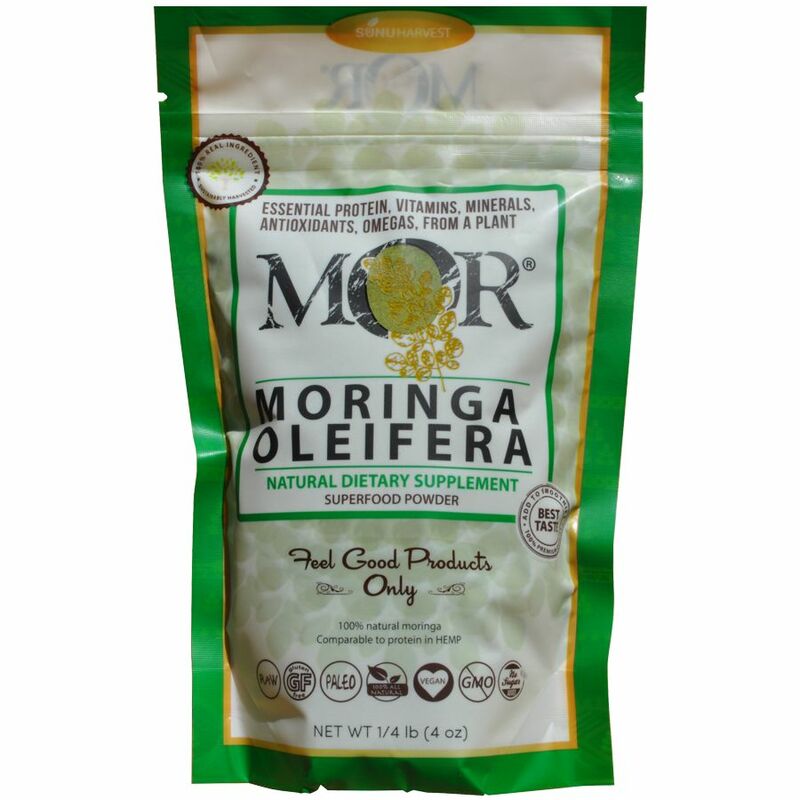 Moringa is a great everyday supplement because it contains all the vitamins and minerals your body needs! 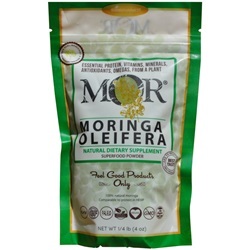 We also carry 100 Cap Bottle of Moringa Supplements. 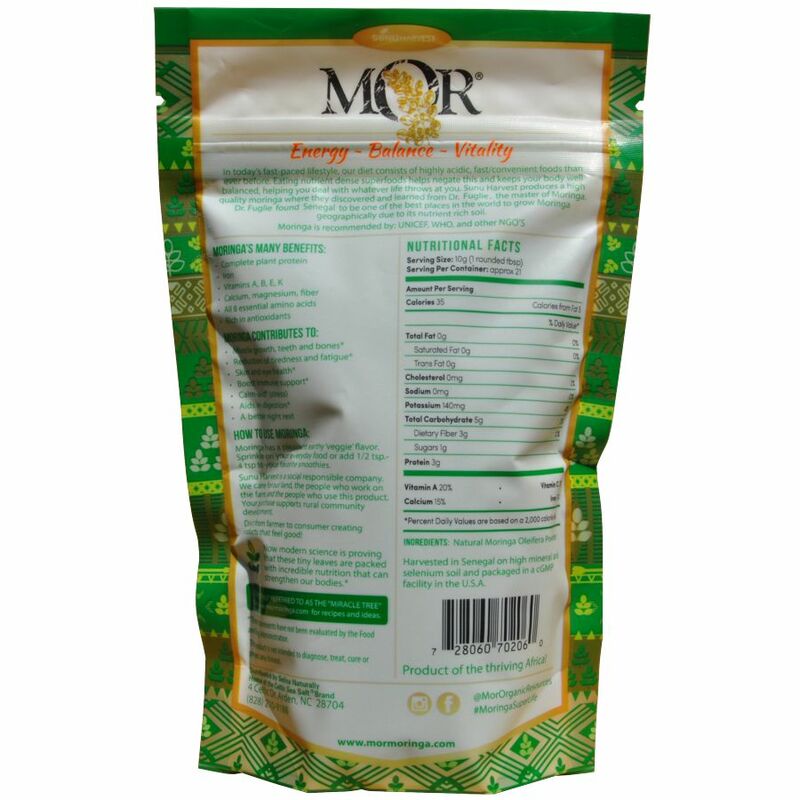 MōR® Moringa powder improves energy, stamina and caters to all segments of people: Working Professionals, Middle Age, Senior Citizens, Lactating Mothers, Children, and even Pets.